One of the BIG benefits of being a part of The Advisor Thought Leader Summit is getting to spend time with and learn from these credibility experts. A quick skim of this page will show exactly how they “walk their talk.” These experts were hand selected to serve as Advisor Thought Leader faculty not just because they know their stuff, but because they also live their brands and had created their own credibility platforms. You might even say they are celebrities in their own right. Another BIG benefit of coming to The Advisor Thought Leader Summit is that you will be seen in their company through social media posts, photos and your special video interview(s) that you can place on your website, and the news release we’ll help you customize and syndicate online. You will enjoy an instant halo effect! As the old saying goes, “we are known by the company we keep” and in today’s transparent, digital world, that saying is truer than ever before. Rather than just picking “some television has-been” or political figure to come for a speech and provide some “photo ops” to the participants, these professionals will enhance your personal brand. 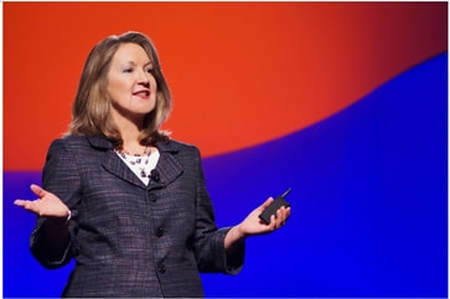 Marie Swift, President of Impact Communications, is a nationally recognized consultant who has for over twenty years worked exclusively with some of the industry's top financial institutions, investment advisory and financial planning firms, helping them “up their game” and develop new business. A top rated speaker at events hosted by FPA, NAPFA, NFL Players Association, Pershing, TD, Schwab, Barron’s, InvestmentNews, Sourcemedia and more, Marie is also a prolific writer and contributes to many of the industry’s leading publications. ​As a columnist for Morningstar Advisor, she wrote about marketing and PR for financial advisors. As a contributor to Financial Planning magazine, she wrote cover stories and feature articles that uncovered the success formulas of dozens of independent financial advisors. As a columnist for NAPFA Advisor magazine, she provides insights and advice on how position and market a financial firm in today’s information-saturated, digital world. 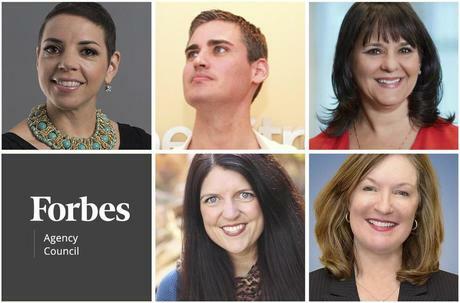 As a member of the Forbes Agency Council, she provided tips and contributed PR focused content in 2017. As a contributor to MarketWatch, she profiles successful advisors who are demonstrating good marketing strategy. Marie is also a brand advocate for causes and companies in which she believes. For example, she was hired by TIAA-Cref to appear in videos and write articles aimed at helping financial advisors become better communicators. As a trainer, she’s worked with numerous independent broker/dealers, custodians, asset management firms, associations, and RIA network conference organizers to teach financial professionals how to use social media, become a better communicator and work with the media. One example: Marie and team will anchor the Social/Digital Hub for the third consecutive year at the Morningstar Investment Conference. Watch this short clip Marie Swift shot as a brand ambassador for TIAA-Cref. Her polish and professionalism shines through. You can try working with a tele-prompter while at our event in Chicago – it’s actually harder than it looks! LEARN FROM THE GURUS – REGISTER NOW! Maribeth Kuzmeski, PhD, President of Red Zone Marketing, is a marketing strategist, advisor to financial services companies, bestselling author of seven books, and a professional speaker rated as a Top 25 C-Suite Speaker as seen in Meetings & Conventions Magazine. She speaks on topics including marketing, sales, relationship development, and branding. Venues include InvestmentNews events, The Million Dollar Round Table and Barron’s Top Producer conferences. Maribeth and her firm personally consult with some of the nation’s top financial professionals and advisors managing from $300 million to over $1 billion in client assets. She and her firm also work with entrepreneurial-minded corporations and salespeople on unique marketing messages, strategic marketing planning, recruiting, and business growth. 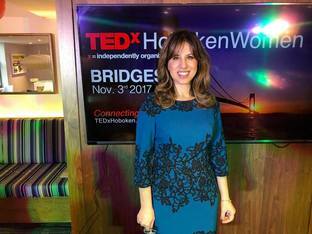 She is a regular media contributor appearing on Fox News, USA Today, The New York Times, Wall Street Journal, Forbes and hosts a popular podcast featuring inspiring businesswomen. 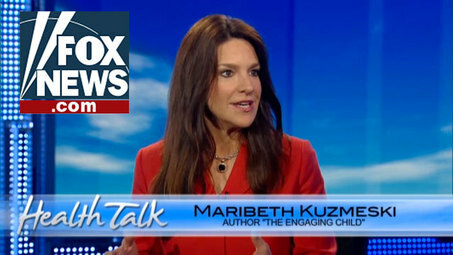 Maribeth also has her own charitable foundation supporting women in business, The Red Zone Leadership Foundation. Maribeth has a bachelor’s degree from the Newhouse School of Public Communications at Syracuse University, an MBA from The George Washington University, and a PhD in Business Administration from Oklahoma State University. She also has earned the Certified Speaking Professional designation from the National Speakers Association. 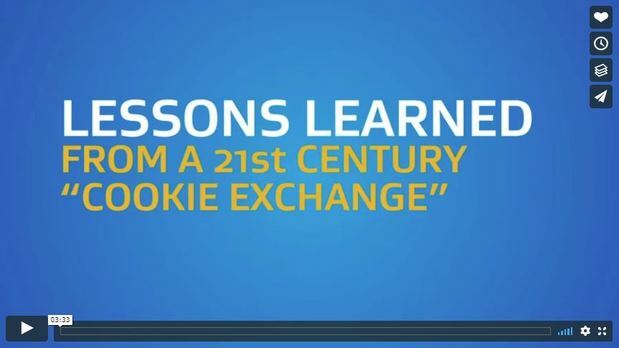 Check out an excerpt from a keynote Maribeth presented at a top advisors conference. Pretty awesome, huh? Imagine watching her LIVE and learning from her while at The Advisor Thought Leader Summit. ​Angie Larsen spent 14 years honing her on-camera skills as a news anchor for ABC 4 News in Salt Lake City, and talk show host on the Emmy Award-winning “Good Things Utah.” She holds a B.A. in Broadcast Journalism from the University of Utah. ​Angie is now a speaker and studio producer who for the past three years has been responsible for directing, producing and writing promotional and instructional content for USANA's in house media production studio. She also works as talent for commercials... as long as they are not a conflict of interest and don't interfere with her fabulous day job where she also produces live events and manages a team of talented production assistants. Fun fact: she has produced shows include Howie Mandel, Dr. Oz, and other television celebrities. Prior to her studio producer role, Angie served as the Senior Manager of Corporate Relations where she managed USANA's global PR efforts, developed and fostered relationships with USANA's major influencers, celebrities, and athletes, coordinated corporate sponsorships, and oversaw many community outreach programs. Check out an episode of “Good Things Utah” and Angie’s awesome public persona. Imagine spending a day with Angie Larsen who, in a practical experiential video learning session, might just help YOU unearth your charm, wit and/or gift-of-gab camera skills. 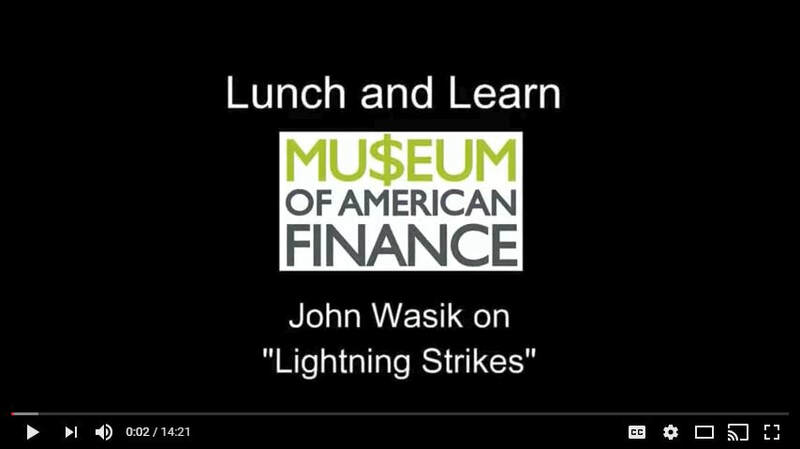 John Wasik, a veteran financial journalist and author of 17 books – including his latest book Lightning Strikes – has spoken all across North America from the Museum of American Finance on Wall Street to Seattle investment clubs. ​As a journalist, he has written more than 1,000 pieces over more than three decades that have focused on business, investing, retirement and investor protection. His Forbes.com “Bamboozlement” blog tries to protect investors from financial scams. He has also contributed to The New York Times, The Wall Street Journal and Morningstar.com and has been a columnist with Bloomberg and Reuters. John has also been a magazine editor, newspaper reporter, publisher, poet, theatrical producer, non-profit organizer and musician. As a multimedia commentator, he has appeared on CNN, Fox, MSNBC, NBC, NPR and PBS and radio stations from Australia to Israel. As an investor advocate, John goes deep on issues like behavioral finance. His Keynes’s Way to Wealth: Timeless Investment Lessons from the Great Economist has been translated into Chinese, German and Japanese. His CBS Moneywatch column explores college financing, which is based on his book The Debt-Free Degree. Stephen Wershing, CFP®, helps advisors attract more referrals by focusing their message and capturing untapped potential already in their businesses. If you receive referrals from less than 10% of your clients, his 4D Niche Marketing System can show you how to more than double the number you attract. 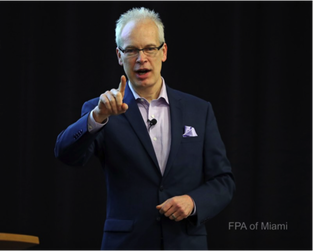 ^^ Here, Steve is pictured presenting to the FPA of Miami. 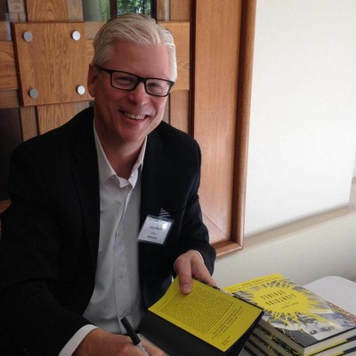 Steve is author of Stop Asking Referrals: A Revolutionary New Strategy to Build a Financial Services Business that Sells Itself (McGraw Hill, 2012), dozens of trade journal articles, and his own blog at TheClientDrivenPractice.com. He is an in-demand speaker and co-host of the podcast Becoming Referable. 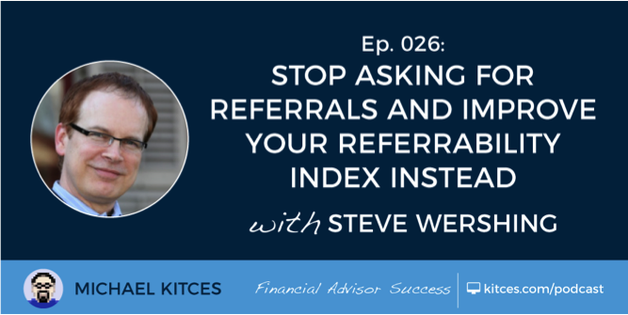 Listen to Steve speak with Michael Kitces on the topic of improving your Referrability Index in this fascinating podcast interview now. In his QuickTake presentation on November 9th, Steve will provide a formula for owning a spot in your client’s mind. ​Tina Powell is the Founder and CEO of C-Suite Social Media, a digital marketing and social media consultancy for the financial services industry. Previously, Tina was a partner at Beacon Wealth Management, an SEC registered investment advisory firm based in New Jersey and an adjunct instructor at New York University, teaching Integrated Marketing in the Graduate Program. 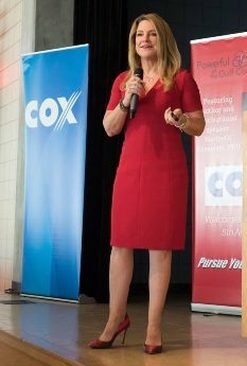 A TEDx speaker and industry thought leader who is highly skilled in idea generation and marketing strategy, Tina has served as a judge for the WealthManagement.com Industry Awards; a Member of TD Ameritrade’s Institutional Presidential Panel; a TD Ameritrade Scholarship and Grant Judge; and an Emeritus Member of the Business Advisory Council at Southern Connecticut State University School of Business. Most recently, Tina was also a judge for the 2018 T3 Technology Tools for Today Advisor Conference Student Competition and Orion’s Fuse Utah Hackathon for years 2016 – 2017. 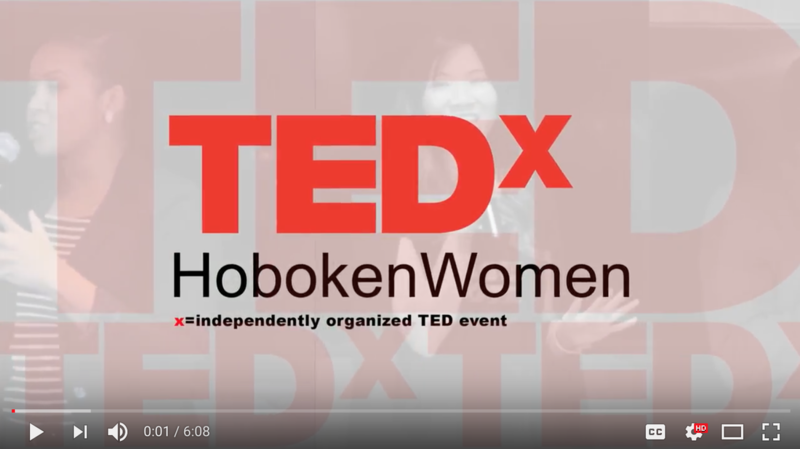 Watch Tina deliver her very own TEDx Talk at the TEDx Hoboken Women event in November 2017. In her QuickTake presentation on November 9th, Steve will provide a formula for owning a spot in your client’s mind.